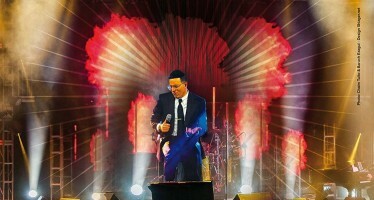 The world was first introduced to rising star Duddy Knopfler when he released his debut single “ANEINI” last year. The song was released in honor of the wedding of his friend Avrumi Frankal and composed By Yitzy Waldner. Since then Duddy has gone on performing at simchas all over the world and spreading his simcha. 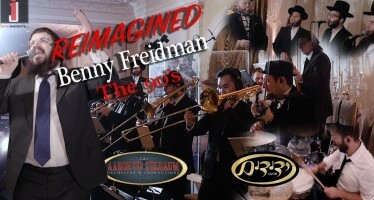 Now Knopfler is releasing the ultimate Purim album with one the best one man band around, Shimmy Levy. This album will feature all the biggest hits of the year that will keep u dancing all year and of course on Purim. 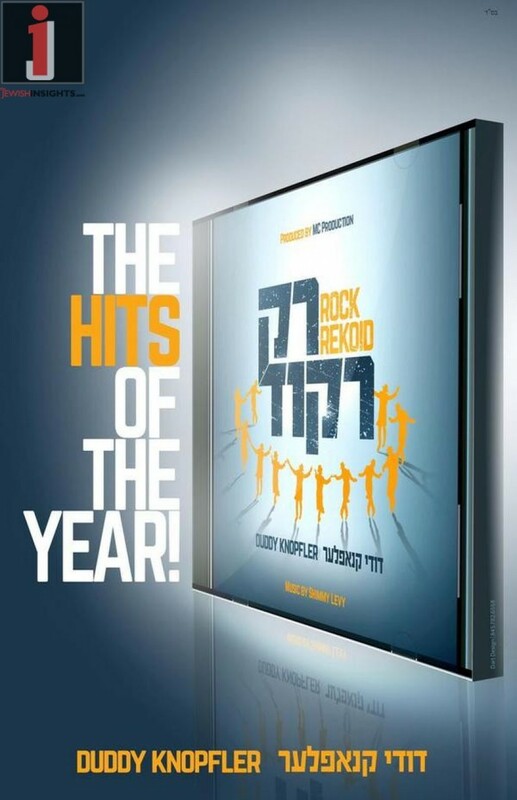 Rock Rekoid also features choir arranged by Moshe Kraus and Abe Berkowitz. Duddy is also working on his debut solo album with the mega talented Mendy Herskowitz of Freilach Band. 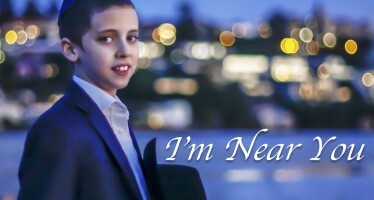 The album will be in stores in the next few days and distributed by MRM MUsic and available on their website MRMmusic.net and on MostlyMusic.com.